What happens when you’re going to a celebration dinner and the windchill is 4 degrees and you may have to walk 6 blocks to the restaurant? 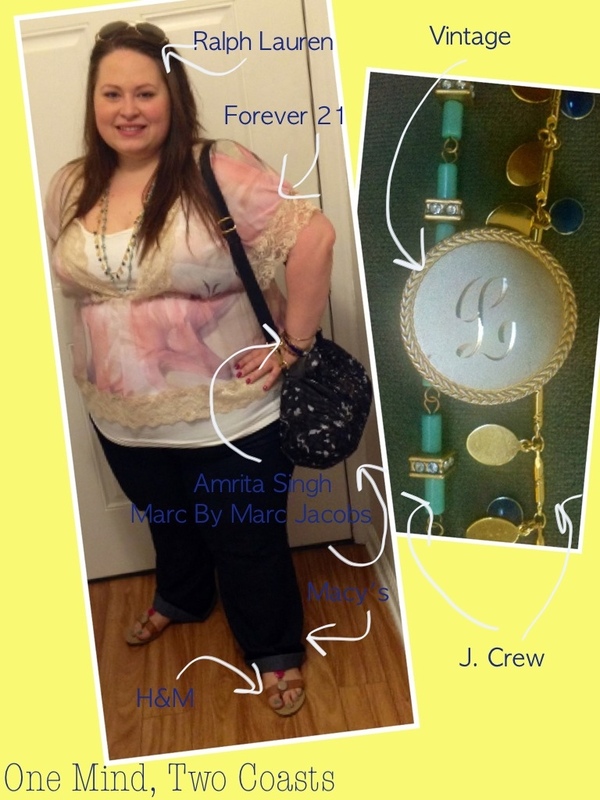 You pull together a ladylike jeans outfit because a dress is just completely out of the question. 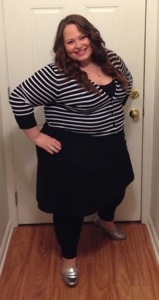 I decided to go as demure as possible with the details of this outfit to dress it up a bit. 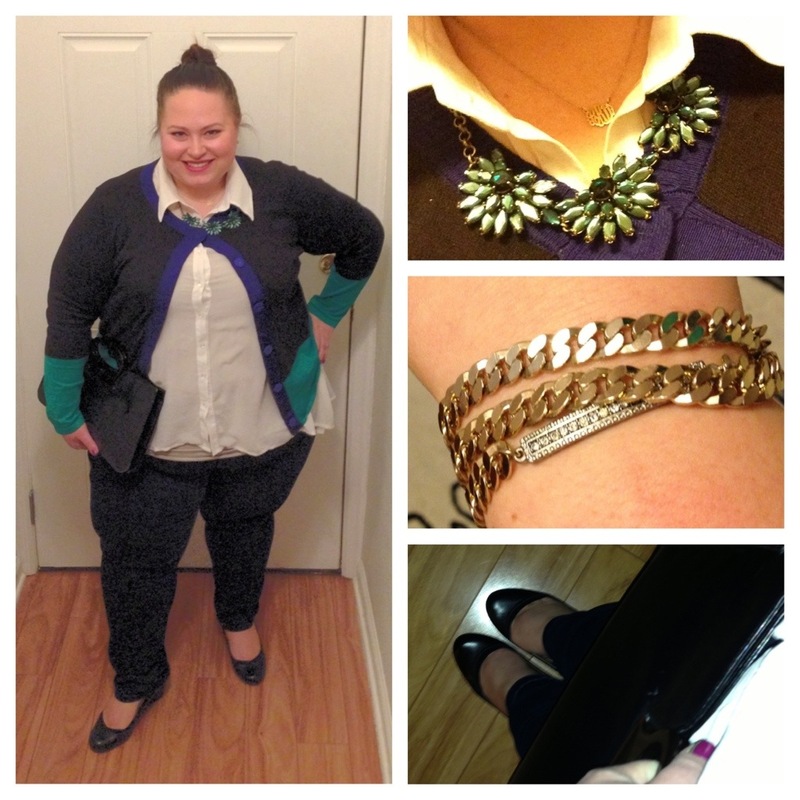 Notice the flat simple clutch, sweater buttoned at the collar, and necklace over said collar. How are you all dealing with trying to look cute in this cold? It’s so hard! I just want to wear sweater dresses with leggings and Uggs all the time. 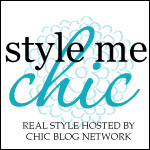 Inaugural First Lady Fashion Recap! Oh, America. The thing I love most about you is the ability to put politics aside and agree on this one thing: that Michelle Obama is certainly the most stylish and pulled together First Lady to grace the White House since 1963. 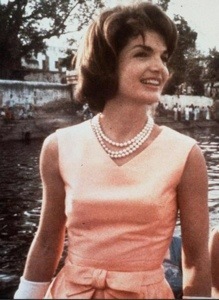 In case US history isn’t your thing, I’m referring to the previous century’s trend setting FLOTUS, Jacqueline Kennedy. Let’s recap our FLOTUS’ (or Michelle, as I call her because we’re cool like that) Inaugural outfits, one by one, shall we? 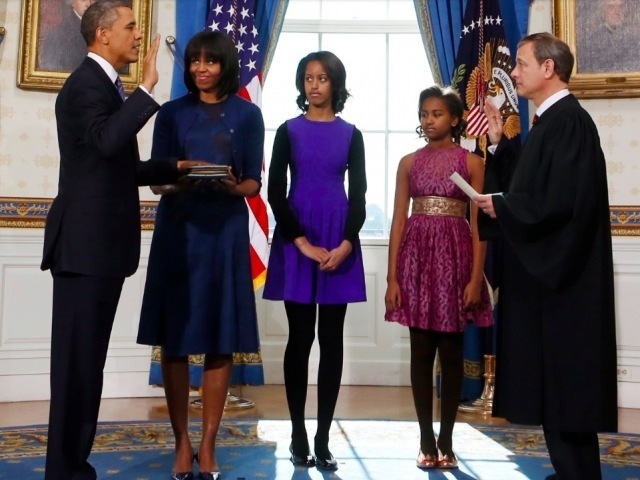 At the official swearing-in at the Oval Office on Sunday, Michelle wore a custom made royal blue dress and cardi by Reed Krakoff and debuted some cute new fringe (which has become the talk of the nation). 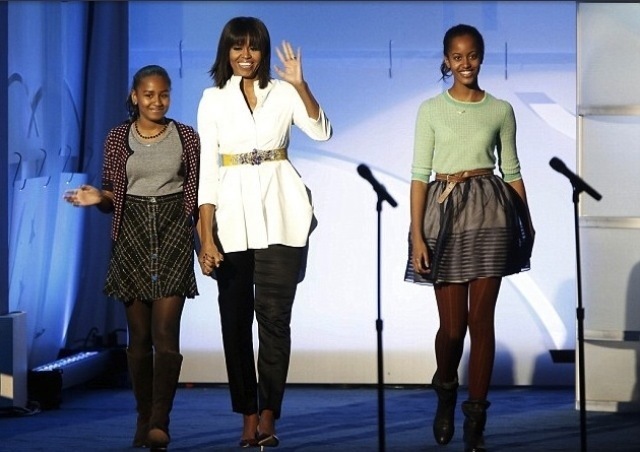 Malia and Sasha both also look adorable and age appropriate. Later that day, Michelle rocked this super cute Alexander McQueen. 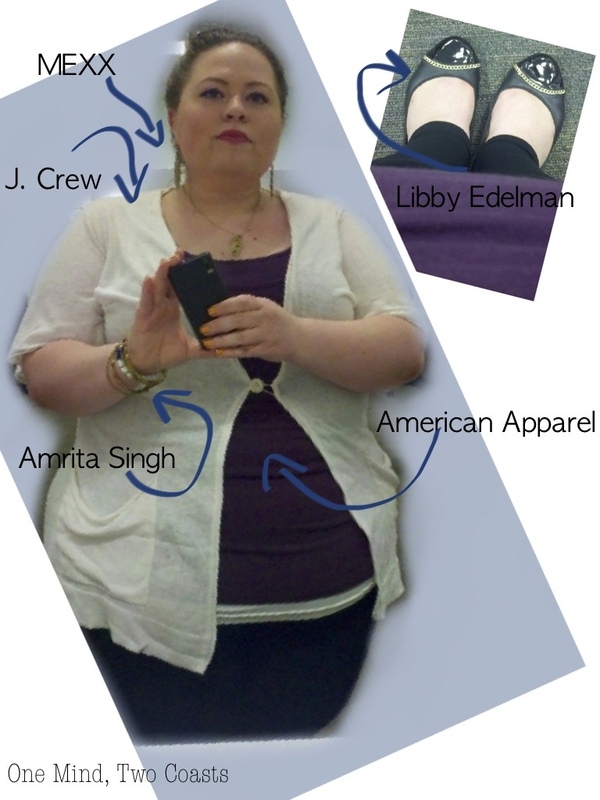 I love this so much that words cannot even express the depth of emotion I feel for this outfit. The top, the perfect pants, the belt. Lord, I have no words. I covet all of it. 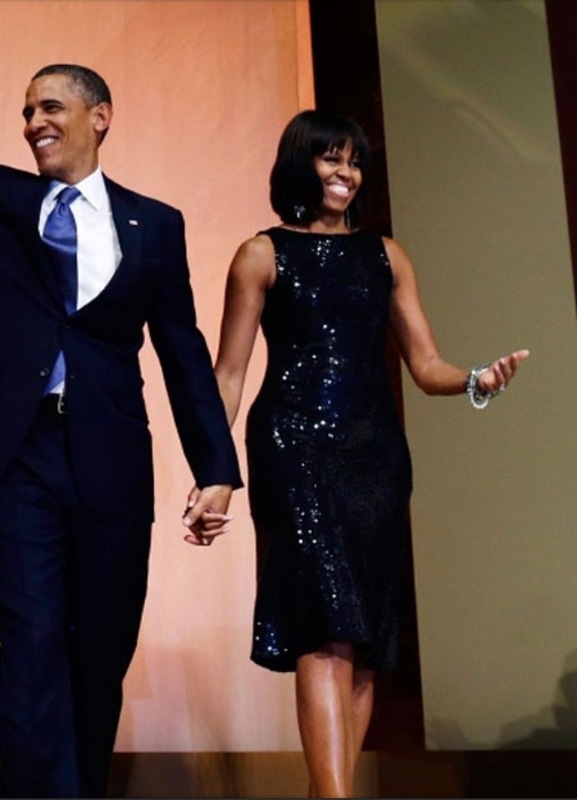 At Sunday’s Inaugural Reception, Michelle kept things simple and chic with a Michael Kors sequined dress that she originally wore back in 2009. 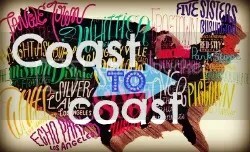 And it appears as if our fair FLOTUS loves an arm party just as much as we do! Now fast forward to Monday. MO is in a custom made Thom Browne coat which was inspired by one of Mr. Browne’s men’s neckties. 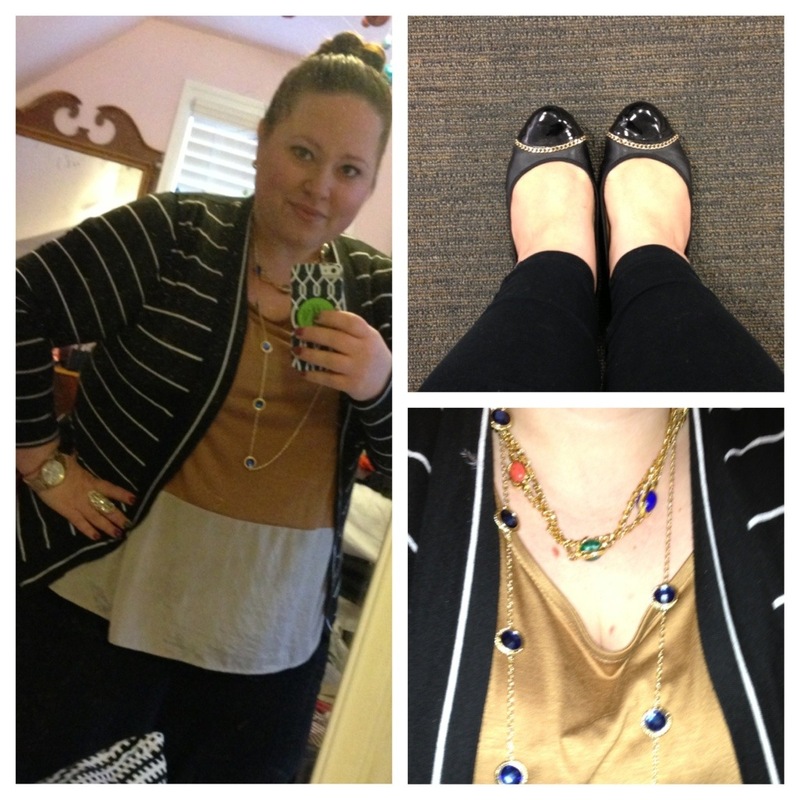 She paired the coat with a Cathy Waterman necklace and J. Crew pumps as seen below with her daughters in gorgeous coats as well. 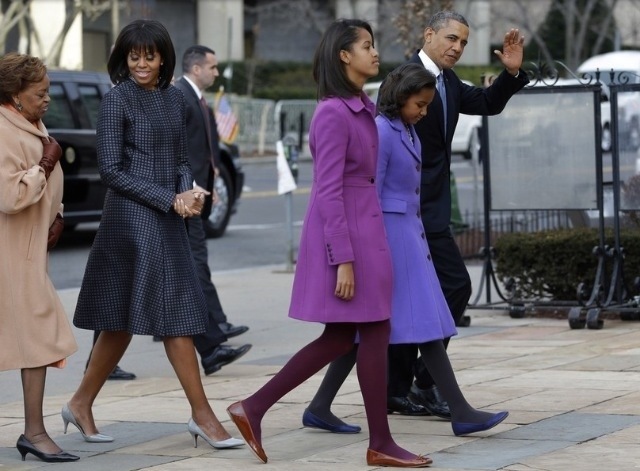 (Sasha’s coat is by Kate Spade and Malia’s is J. Crew). Come outdoor ceremony and parade time Michelle swapped out her heels for some fab Reed Krakoff boots, slipped on a pair of brightly colored J. 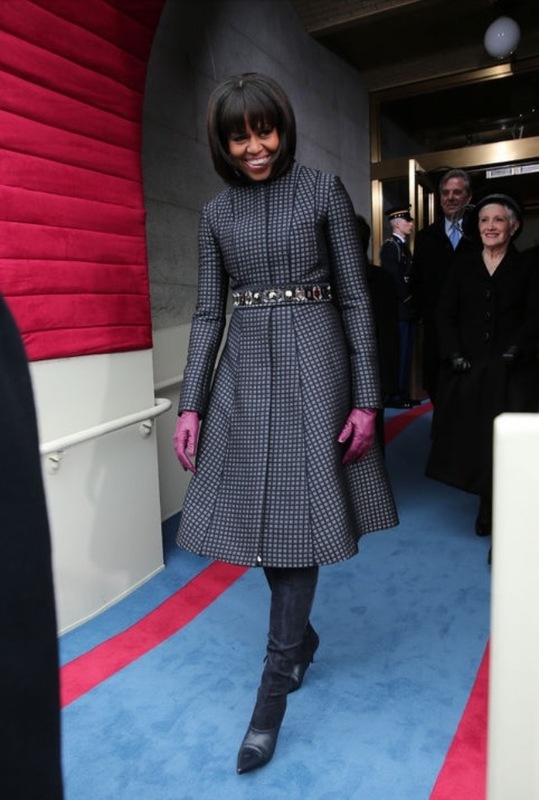 Crew gloves (which offset the navy coat perfectly), and belted her coat (belt by J. Crew). If belts over coats weren’t so impractical I would wear something similar to this every day of winter. That was an exhilarating fashion inauguration, wasn’t it guys? 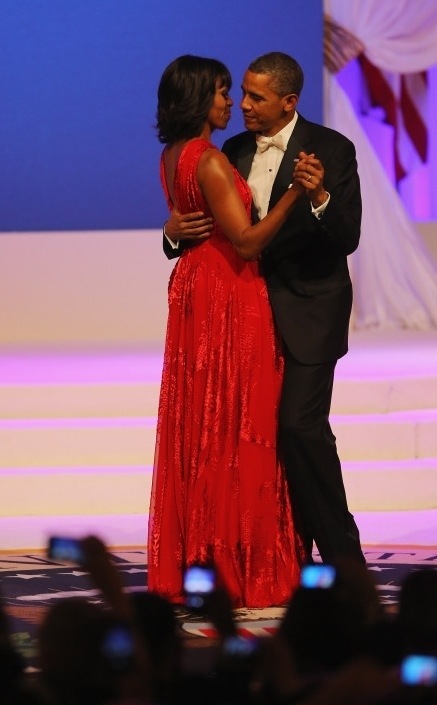 I have no gripes, other than that a teeny part of me wishes the First Lady choose a new designer for her ball gown. But that’s just a teeny tiny part. 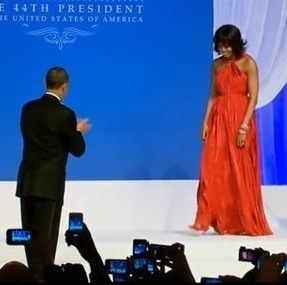 The rest of me is jumping up and down screaming in excitement about the pretty red gown.